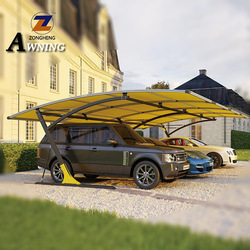 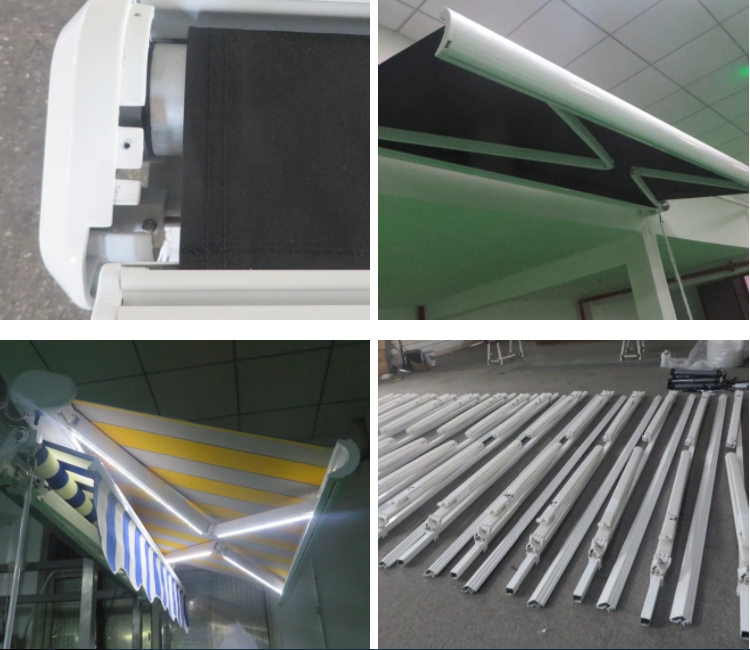 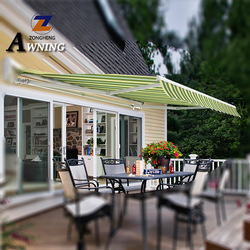 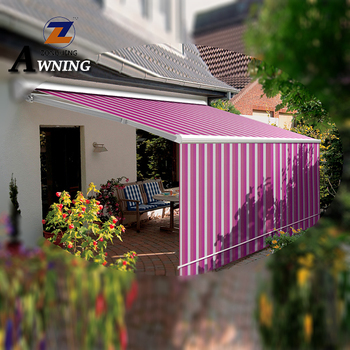 A retractable awning gives you peace of mind in all conditions!!! 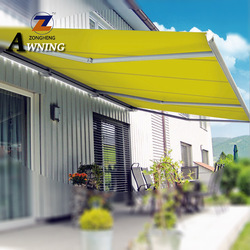 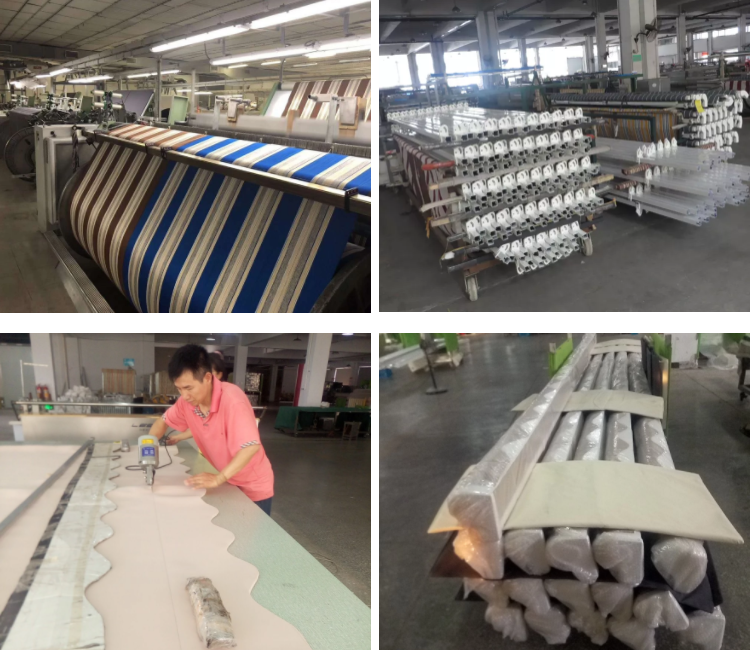 • Stainless components used to against last-time outdoor usage (especially near the sea). 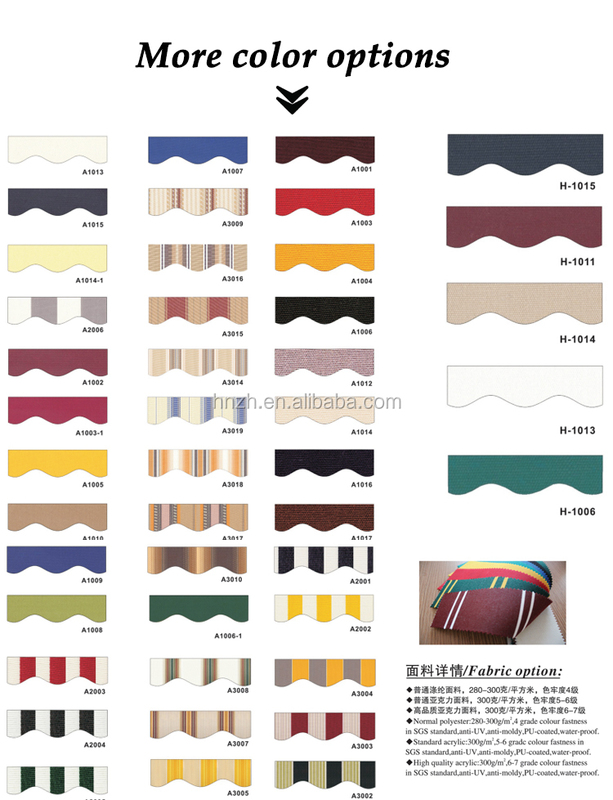 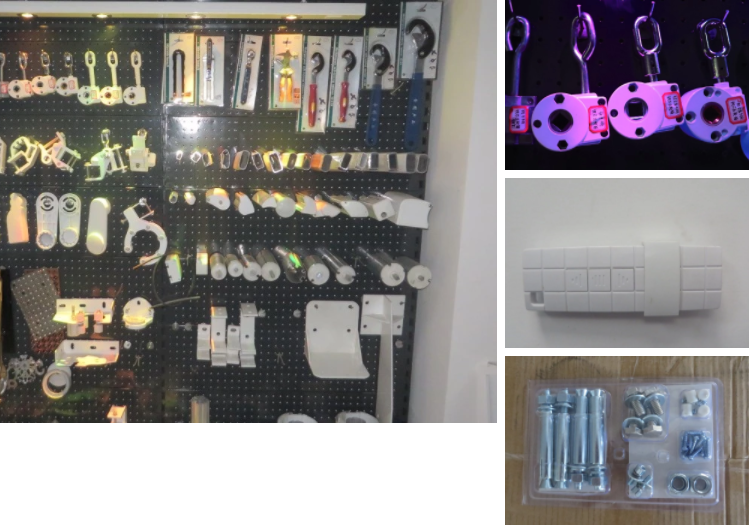 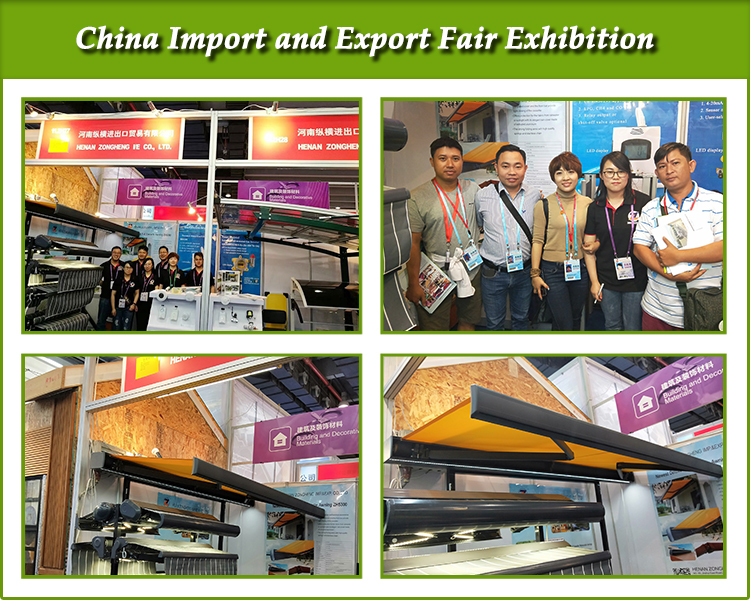 • Motor,solar panel,wind sensor,LED lamp and hand crank are available.